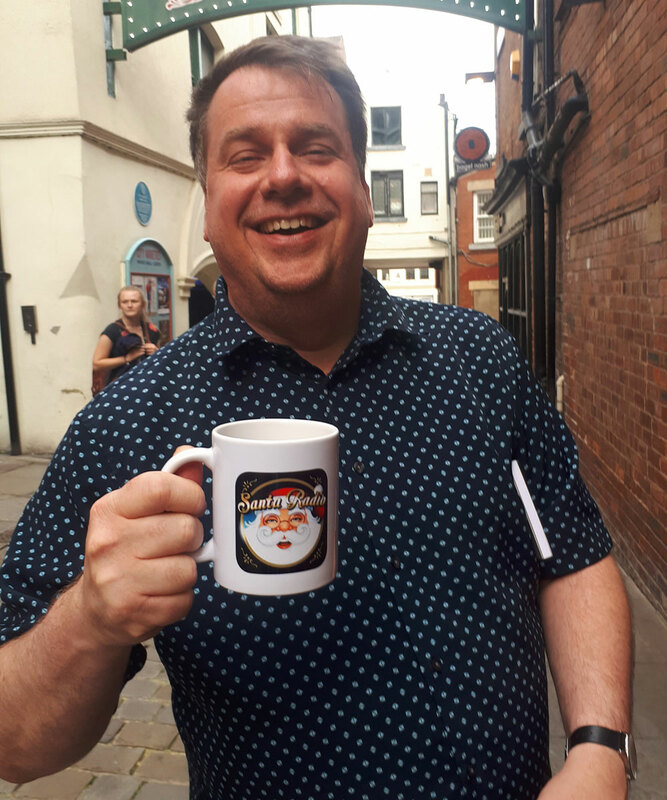 Clive Warren - An award winning radio presenter whose career spans BBC Radio One, Virgin Radio, 95.8 Capital FM, London's Heart 106.2, Century FM, Metro Radio and Hallam FM. Clive joined Smooth Radio (North East) in 2014 to host the Smooth Drive Home, which became the Region's No.1 Commercial Radio station in 2015. Then become the market leading Drive Time show.